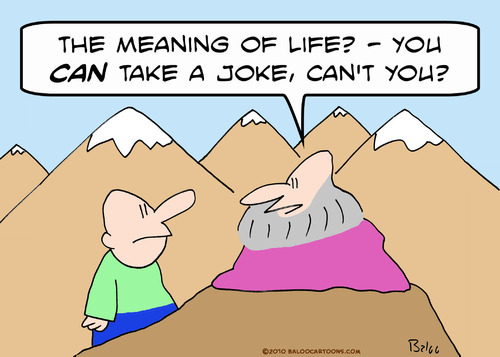 When the guy in the cartoon panel wants to ask the guru about the meaning of life, he has to climb up the side of some mountain in the Himalayas. 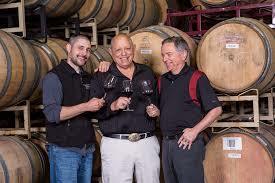 When I want to ask John McClelland about the meaning of wine, I have to drive up the side of some mountain in Sonoma. 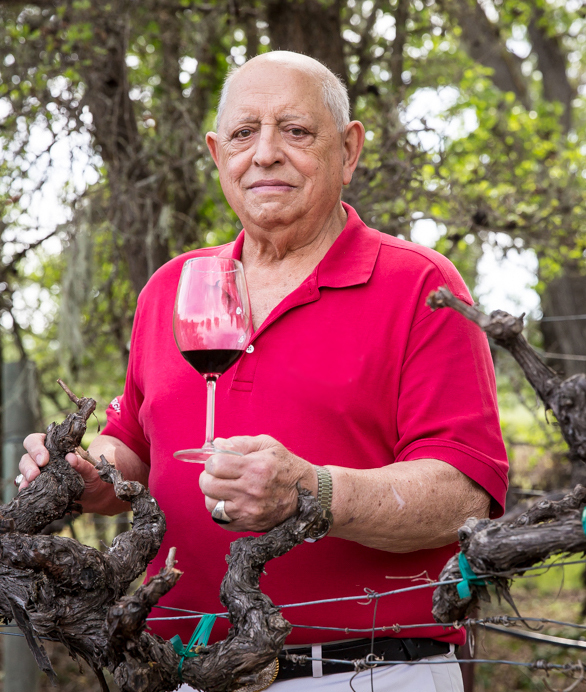 Somewhere in his early eighties, McClelland is uniquely positioned to be my grape guru throughout this Lodi narrative—he joined Almaden when he was in his early twenties and didn’t move on until he was President of the company. 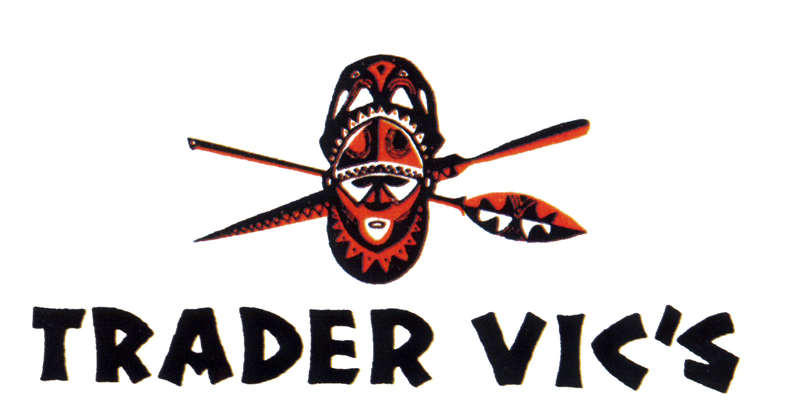 From there, he took over the rudder at Geyser Peak, then Alderbrook, and in a career spanning almost sixty years, he has fraternized and socialized and knocked around with everybody who was anybody in the world’s wine pantheon. That may be slightly hyperbolic, but the truth is, McClelland is among the most powerful California wine pioneers left standing, and the first thing that strikes you about him is how physically powerful he remains. Big as a bear and bald as a billiard ball—he looks a little like Brando in Apocalypse Now—his handshake could crush walnuts, and although he hasn’t put a shot since high school, I wouldn’t be surprised if he could out-distance nine out of ten athletes at Sonoma Valley High today. Not that there is anything intimidating about him beyond the sheer magnitude of his memory; the nutcracker handshake is filled with warmth and gentility and the collection of heirloom daggers, blades and combat knives in the glass case over the fireplace is strictly for display. 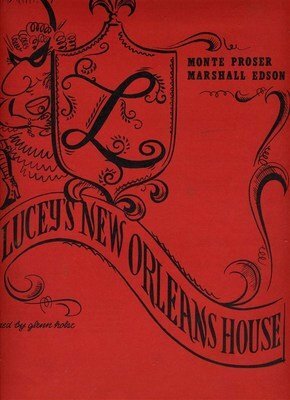 In a cramped, keepsake-crammed office in a comfortable, but modest hillside bungalow, McClelland immediately whips out is a wine list he wrote for a Hollywood restaurant called Lucey’s New Orleans House in 1958. The prices are mind-blowing, the selections museum-worthy and the whole image of a Melrose Avenue clip joint where you went to see and be seen, which served in the day as a who’s who of Tinsel Town’s glitterati, where you could order a bottle of ’53 Lafite Rothschild for $10.50 to wash down a filet mignon priced at $5.00. McClelland’s geekery was probably only a small component of his success; he is a persuasive salesman in all aspects of his persona, at once all-knowing and humble, and his reminiscences of the Golden Years in the Golden State could easily fill an afternoon. Throughout his rise through the Almaden ranks, from an Los Angeles sales rep to king of the castle, he encountered a number of dirty rascals. Some of them, like the crew at a winery Almaden bought pouring caramel in a Sherry cask and artificial orange flavoring in the ‘Rhine’ wine, he set straight. 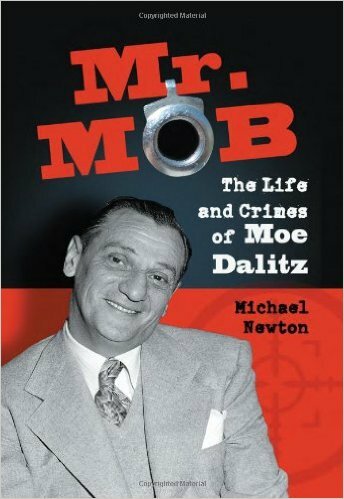 Others, like the Purple Gang’s infamous Moe Dalitz who ran the Stardust in Las Vegas, he simply embraced with professional cordiality and sold wine. In fact, dealing with the Mafia was an occupational hazard if you wanted to sling wine on The Strip in the fifties—beside The Stardust, the Fremont, the Tropicana, the Sands and the Thunderbird were all Our Thing’s thing. “You tried to do your job and not make too many mistakes,” McClelland laughs. He can, however, explain the razzle-dazzle rise in the popularity of California Chardonnay, which until the 1960s was something of an afterthought varietal in California, often mislabeled ‘Pinot Chardonnay. It’s questionable value to the fine wine market was due in part, ironically, to its malleability. Chardonnay thrives in a variety of environments, yielding a reasonable crop in many different soil types and climates, but generally produces a flabby, somewhat neutral wine outside a few pockets along the cool, foggy Pacific coast. 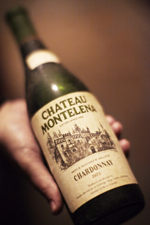 Prior to Prohibition, it was not a varietal recommended by University of California researchers, and the few acres that were planted to Chardonnay were torn out with the Volstead Act because it was too thin-skinned to make it ship-worthy to home winemakers in other parts of the country. Following the repeal of Prohibition the only commercial Chardonnay plantings left were at Wente and Masson. 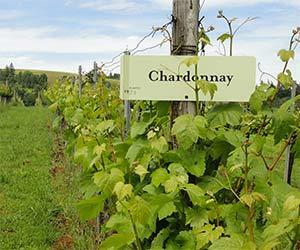 Although in the ‘50s UC viticulturists began to recognize Chardonnay’s potential in cooler zones like Winkler Region 1, where it could produce lighter, crisper wines with higher acidity, the grape was susceptible to damage from early spring frosts in those regions, and a plethora of viruses in others. By 1960, there were only about 150 acres of Chardonnay in the entire state, mainly in Alameda and Napa counties. Today there are over a hundred thousand acres of Chardonnay, making it the most widely planted wine grape in the state; four times as much is grown than its nearest white competitor, French Colombard. So what happened? John McClelland points to that fleeting radar blip among wine fads called Pouilly-Fuissé—the Mâconnais meteor-with-a-bullet that hit the American market in the 1970s, just as we were beginning to sniff out affordable, borderline-unpronounceable French wines with which we could show off. You had to learn how to say it, and if you screwed it up, you were instantly branded a wine rube. Then, suddenly, the Pouilly-Fuissé marketing juggernaut hit a snag: There wasn’t enough of it to go around. Prices began to skyrocket and Americans who were smart enough to pronounce Pouilly-Fuissé proved that they were also smart enough not to get ripped off by Pouilly-Fuissé, which—let’s be honest—is a nice, but generally forgettable table wine. In the immediate aftermath of these twin vinicultural godsends, California Chardonnay plantings quadrupled, going from 2700 to 11,000 acres in five years, quadrupling again to 45,000 acres by 1988, when it overtook overtake France’s total Chardonnay acreage. In certain ways, the Grasshopper had become the guru. So, back to the real guru here—John McClelland. At an age when most retired executives would be putting up their feet and counting their Damascus Daggers, McClelland hasn’t slowed down much. Some health concerns notwithstanding, his name finally adorns a wine label—better late than never. 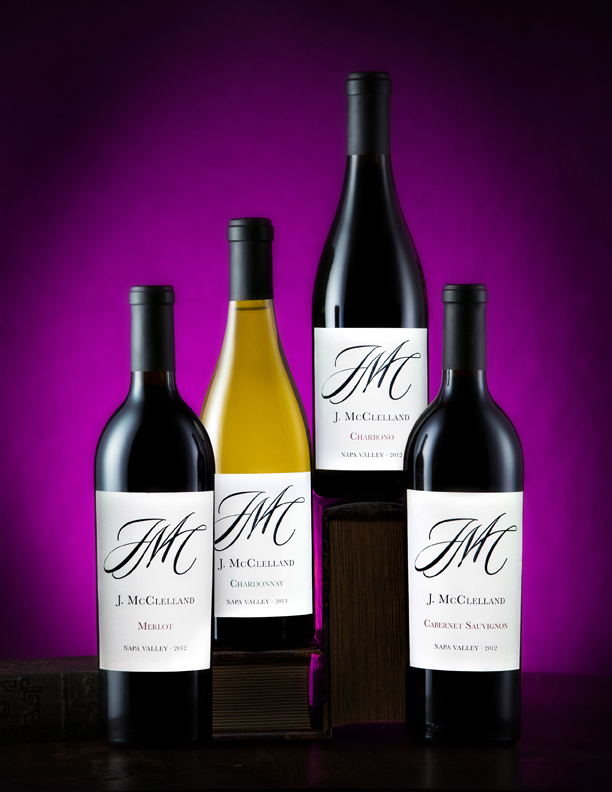 J. McClelland Wines is a joint venture between John, Anthony Scotto III and winemakers Paul Scotto, Mitch Cosentino and Mark Smith. Produced by Steele Canyon Cellars of Napa, the brand features a Chardonnay, a Merlot and a Cabernet Sauvignon from the Oak Knoll District and a somewhat fascinating varietal called Charbono—no relation to Sonny—from Calistoga. I say fascinating because, although this particular version is beautifully rich and layered, the grape has had a strange and convoluted history: It’s been nicknamed ‘The Rodney Dangerfield of Grapes’ and has probably won more awards under the wrong name than under the right one. Over the years, Charbono has been mistaken for Barbera, Dolcetto and in the Veneto, it was thought to be another varietal altogether, Turca. In Argentina, the grape is called Bonarda, and even then it has no genetic link to true Bonarda, Bonarda Piemontese. If you are the sort of person who puts stock in such accolades, J. McClelland Charbono has landed scores in the 90s from a number of prestigious publications, including Wine Enthusiast. So did J. McClelland Cabernet Sauvignon. In fact, they’ve all crested that milestone in one vintage or another. And thus, I’m obligated to conclude with the fact that the last time an Almaden wine made any serious point-scoring waves among the vignoscenti, John McClelland was probably at the helm. How gratifying it is to see an old and venerable war horse donning the armor a final time and venturing out into the battlefield to win not only the battle, but the war. This entry was posted in CALIFORNIA, Lodi and tagged anthony scotto, J. McClelland wine, John McClelland, mitch cosentino, Paul Scotto. Bookmark the permalink.